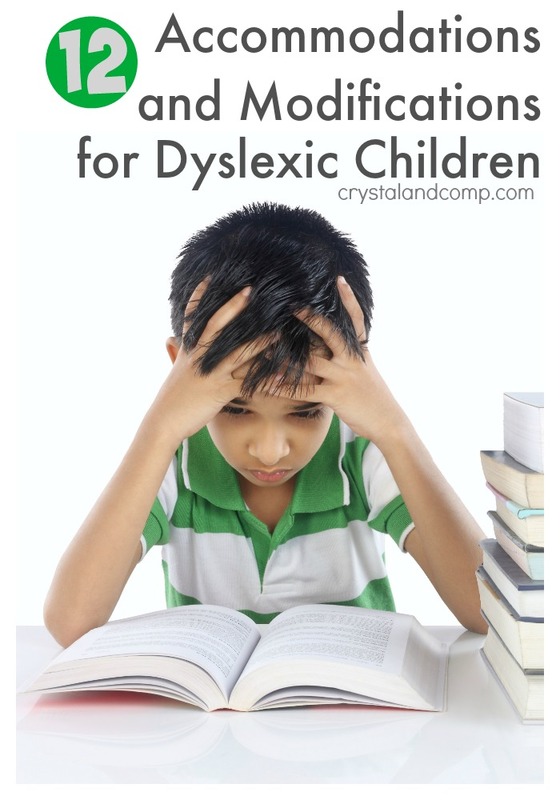 We started our homeschool journey almost four years ago. Some of the questions along the way from outsiders have surprised me. Some of the questions I have really become used to answering. 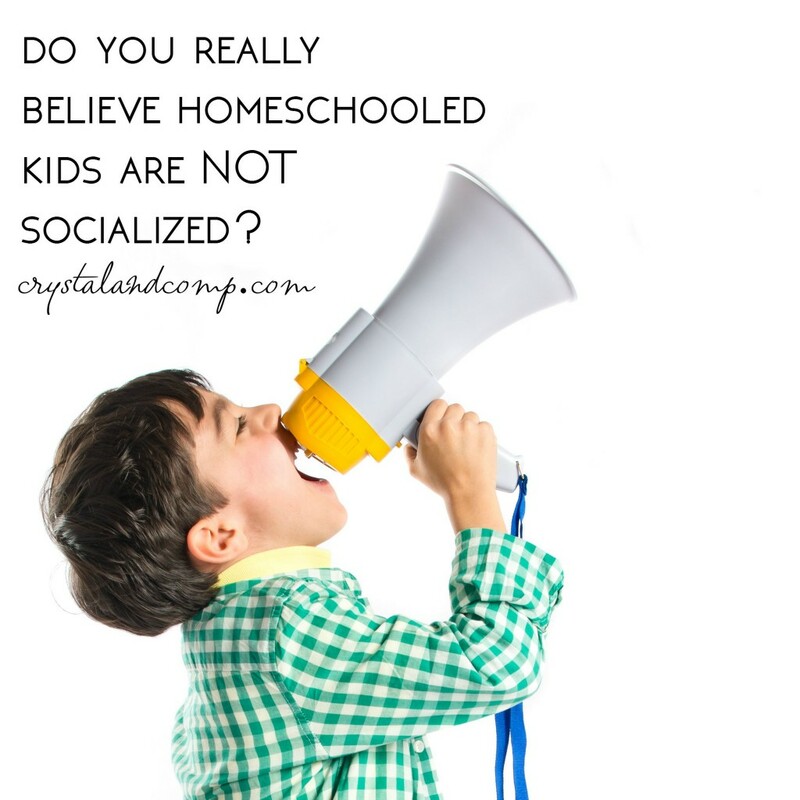 One of the first things people say when they find out we homeschool is ….”But, what about socialization? How will your children socialize if they are being homeschooled?”. I am always shocked when people ask this, although I shouldn’t be. From 2003 until 2011, I spent many, many hours volunteering at our two bigger kids elementary school. This is in a very sought after and highly accredited school district here in North Texas. I was part of the executive board for seven years. I was PTA President for two years. I gave over 1,000 hours every single school year. I knew many of the kids by name. I watched them grow up with our two boys. I would tote my twin babies (who eventually became toddlers and preschoolers) in a stroller and read to kids after lunch. I organized and planned events. I connected with the less fortunate kids and wanted to make a difference in their lives. Many of them were from broken and financially suppressed homes with odds against them. Parents could not make meetings or conferences. The free breakfast and free lunch some of these kids received were the only meals they had each day. They went hungry on the weekends. I watched it. Before my eyes. Devastating. I served on committees in our elementary school among teachers and administration. I helped in the workroom, made flyers, planned events with administration. My point is, I was in that school day in and day out. You know what I quickly realized? School is not intended for socialization. It’s not. Let me ask you this. How many times has your child “changed their color” or received a “card mark” or received a conduct remark for not talking at appropriate times? This occurred weekly, sometimes daily, for one of our boys. Children are not allowed to talk in the bathroom, they are not allowed to talk in the classroom unless instructed to do so, they are not allowed to talk in the hall, they are not allowed to talk in the cafeteria until the designated time, the list goes on and on. Someone always has their eye on you WAITING for the moment that you speak out of turn to remind you that you’ve broken a rule and to “mark your card”. This started in Kindergarten at our school. Here in our school distract, the kids were given 20-30 minutes of recess from Kindergarten through third grade. After third grade (through sixth grade) students were given 20-30 minutes of recess ONCE A WEEK as long there had not been any behavior issues or missing work that needed to be completed. In our school, from fourth grade on, the kids had to all go into the cafeteria and all sit quietly at the table until the entire grade level was SILENT. Once everyone was silent they could get in the lunch line. This means if one student wasted 15 minutes talking these kids had 10 minutes left to make it through the line, grab their food and eat. Talk in the lunch line? End of the line. Talking was aloud in the cafeteria once the teachers decided everyone could have permission to talk. Bad behavior? SILENT TABLE at lunch. Talking and socializing are NOT ENCOURAGED in schools. Think about it folks. My children are home with people who genuinely love them all day long every day. My children are building life long relationships with the people who matter most- their family. The siblings who will be there the day they spread their wings and move to their first home. The siblings who will celebrate marriage and babies with them. The siblings who will love them for the rest of their life. Our children are around other people every day. At the grocery store, at the post office, at church, in our neighborhood, our many friends who homeschool, our extended family and more! 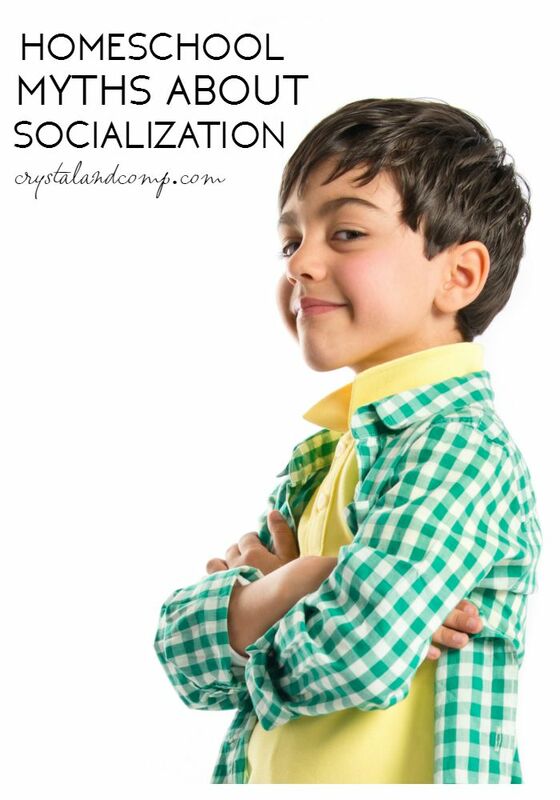 Believe me, my children socialize and they will carry on an amazing conversation with you. As a matter of fact, they will probably teach you something you did not know! And when we are at a birthday party and they pull back and decide not to hangout with the kid out in the bounce house who is bullying and kicking kids, it is not because we homeschool and he is unsocial. It is because he can clearly observe what he should steer clear of when something or someone is dangerous. And what do ya know, he learned that from being home with is parents who are 100% invested in him for the rest of his life. Concentrating on our family nucleus and nurturing and fostering these relationships is far more important to me then my children being scolded at school for socializing, being influenced by others who are morally compromised and being another number in a large school district with learning that is not customized for them and our beliefs. I am not saying that we are anti-public school. Our choice is to keep our boys at home and pour every ounce we can into their education and nurture their loving spirits. This is a very short season. 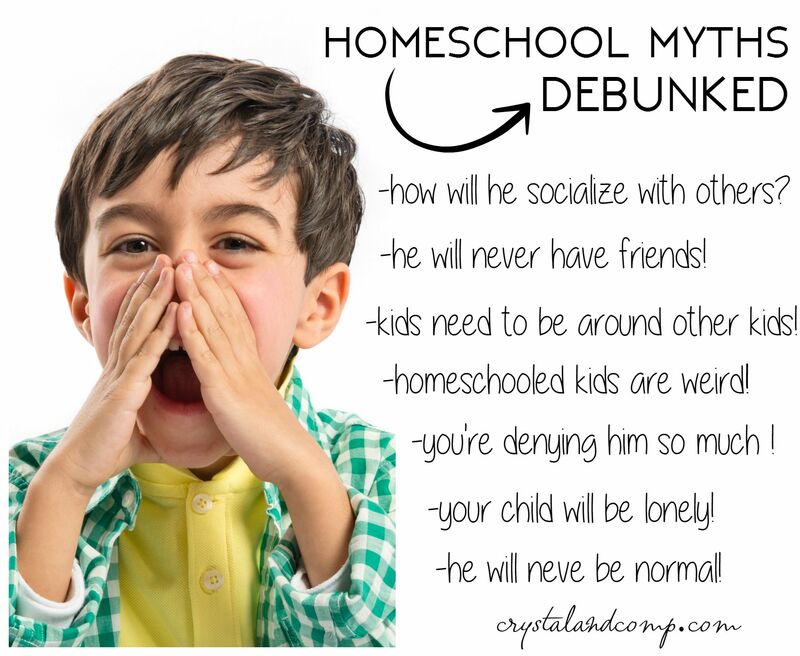 Don’t believe the stereotypes when you are considering, or feel called to homeschool. We are raising a houseful of boys who are not weird, who are not lonely, who know how to communicate with others and who love their family deeply. Just know that lacking socialization skills has nothing to do with where you are educated.